The official selections for the 14th edition of the International Free Ride Film Festival are in. With 26 films chosen (a whopping 8 hours and 40 minutes of screen time) the judges are ready to take their pick. Here we are: the Jury and the Official Selection of the #14 edition of the International Free Ride Film Festival are on! 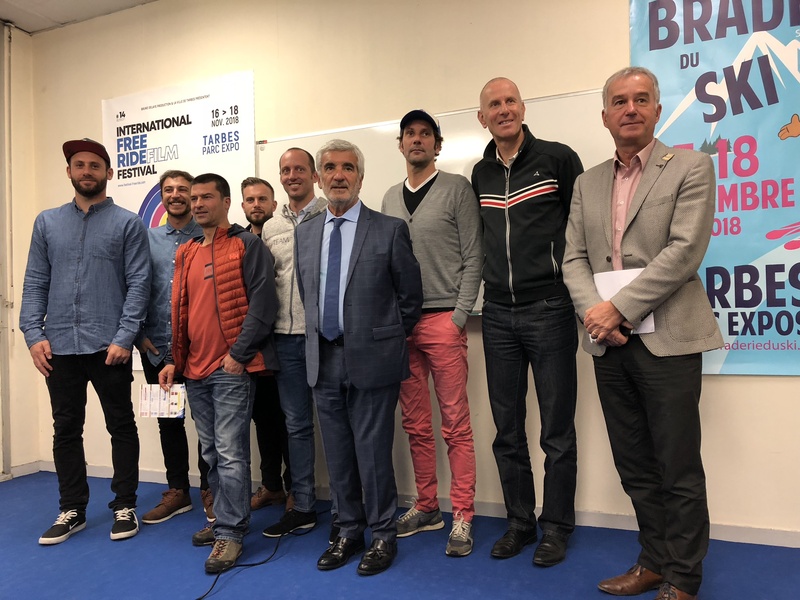 The Press Conference presided by Gérard Trémège, Mayor of Tarbes, took place this morning at Tarbes Exhibition Center. Bruno Delaye who organises the festival made the Official Selection and the Jury public. 26 films have been selected among more than 50: 13 feature movies, 8 short movies and 5 pyrenean short movies. This selection highlights the French productions which are worth as much as the best international productions. The spectators and the Jury will enjoy more than 8 hours 40 minutes of free screening! This year, the Jury is composed of 6 athletes and riders. The President of the Jury is Dave Mailman, surfer, skater, snowboarder, and Speaker for international events in Action Sports. The other members are Deborah Ferrand, 2018 civilian and military world precision landing champion, Jasper Sanders, Candice Thovex’s Manager and Producer, Kevin Giordan, native of Tarbes and Speaker for several freeride events, Marc Brüning, Manager of the “Office Departemental des Sports”, and Producer and Director of films on local champions, and Simon Mirabal, fond of mountains and Manager of “Montagne Ski Diffusion”. 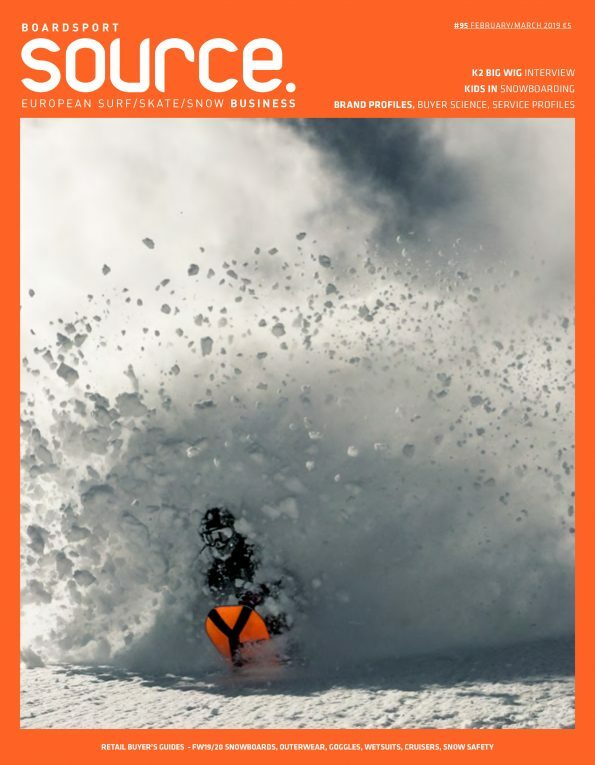 Detailled programme and synopsis on http://www.festival-freeride.com/programme-2018/. We look forward to seeing you on Friday 16, Saturday 17 and Sunday 18!